Don’t be fooled by Putin’s façade; the pillars of Russian power are steadily declining. Thus, over the long-term Russian power will have to come nearly exclusively from its prized geography. To be fair, the value of this real estate is increasing thanks to the increased importance of Asia and the warming of the Arctic. Still, this alone is hardly sufficient to sustain Russia as the major power it once was, and may someday become again. 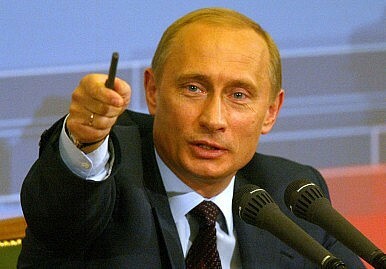 Turning Russian public opinion against Vladimir Putin should be the goal. Here's how to do it.